By contrast, emotion, which receives and is impressed upon, is able to grasp faith more naturally and spontaneously. From this standpoint, women are closer to the Divine ideal and are more universal. It is through the manifestation of the divine universal, which sustains the world, that all of the fundamental parameters that the intellect discerns and delineates is drawn. This virtue of women is embedded in the material from which she was created. Whereas man was created from dust, woman was created from a more refined substance – man’s rib. Since the substance from which the woman was created is of higher quality, she is more capable of naturally perceiving the divine ideal. 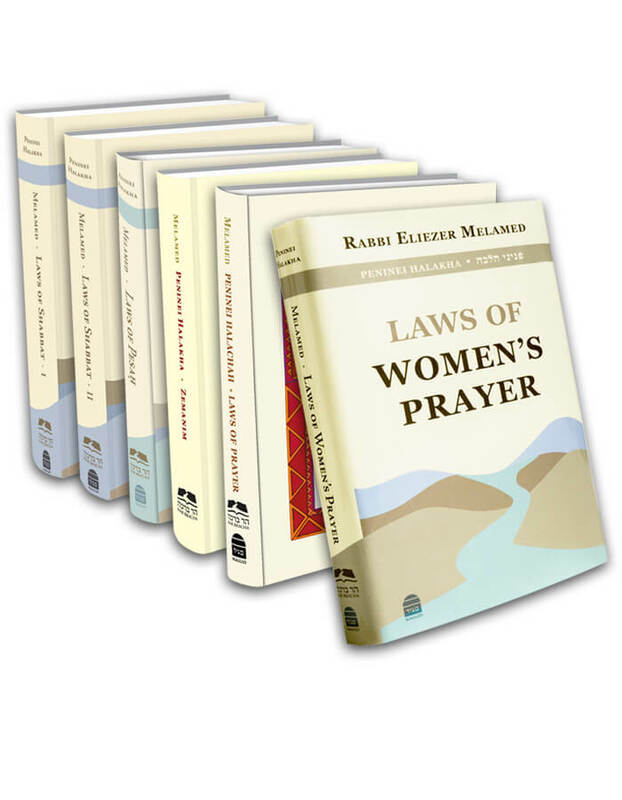 Feminine intuition is closer to faith, and therefore even without the intervention of intellectual Torah analysis, and without the mediation of specific time-bound mitzvot, women can connect profoundly to the Torah and its purpose. In contrast, men require the study of Torah and the time-bound mitzvot in order to firmly establish their connection to faith and Torah. This same trait that enables women to integrate and accept the divine idea also allows them to accept masculine principles and apply them to life. Men are more able to define the ideas, but women are better able to apply them in life. The conception of a fetus originates with the man, but it is the woman who actually develops it in her womb, gives birth to it, nurses it, and raises it. Therefore, women constitute the essence of the home and it is they who merit managing the grand ideal of constructing the family.